This piece written by Eugenia Gibbons and Khalida Smalls was originally published by the Barr Foundation. 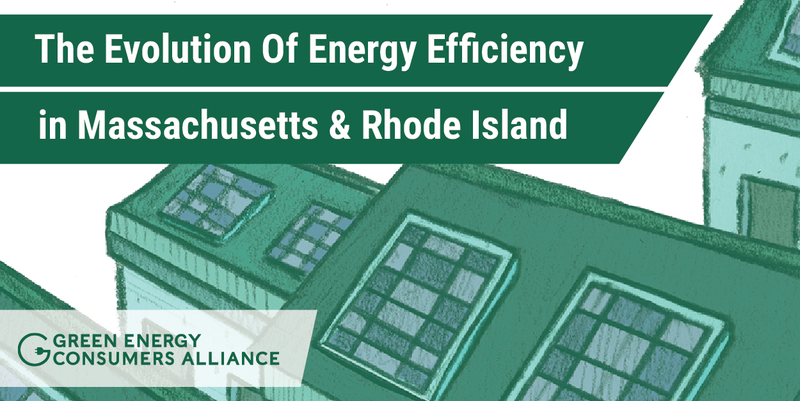 We believe believe that the Massachusetts Energy Efficiency Report's implications also apply to Rhode Island. In a national ranking for energy efficiency, Massachusetts is number 1 and Rhode Island is number 3. Neither is doing enough. Please hear me out. When it comes to combatting climate change, energy efficiency is our first line of defense. 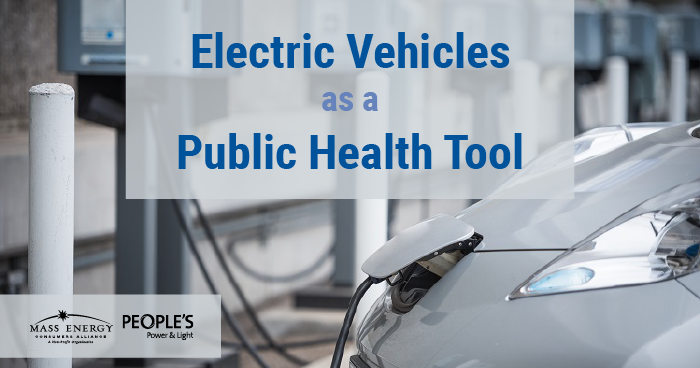 It is an abundant, low-cost resource capable of curbing demand, reducing emissions, and saving consumers money. 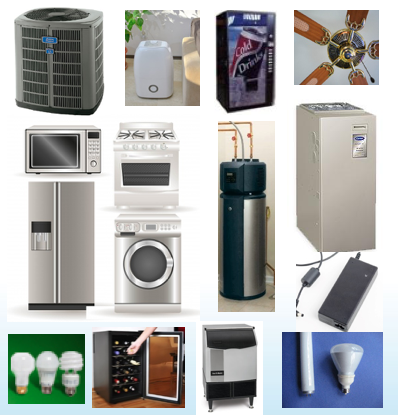 When we hear “energy efficiency,” insulation and weatherization, lightbulbs and power strips immediately come to mind; but energy efficiency takes many forms, which is why appliance standards just may be the best climate and energy policy tool you’ve never heard of. 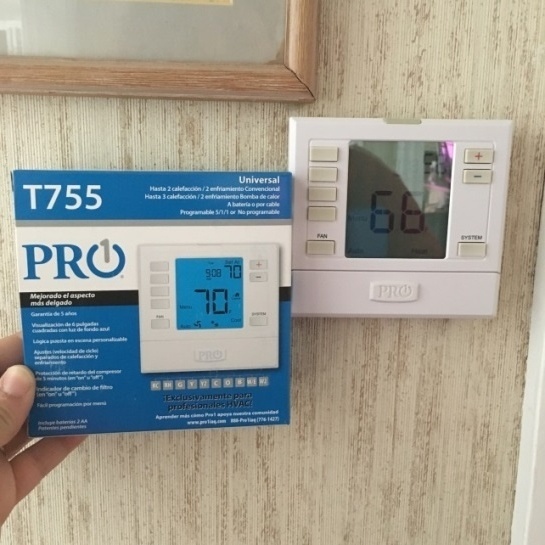 Now that spring is here, we have plenty of time to prepare for next heating season. 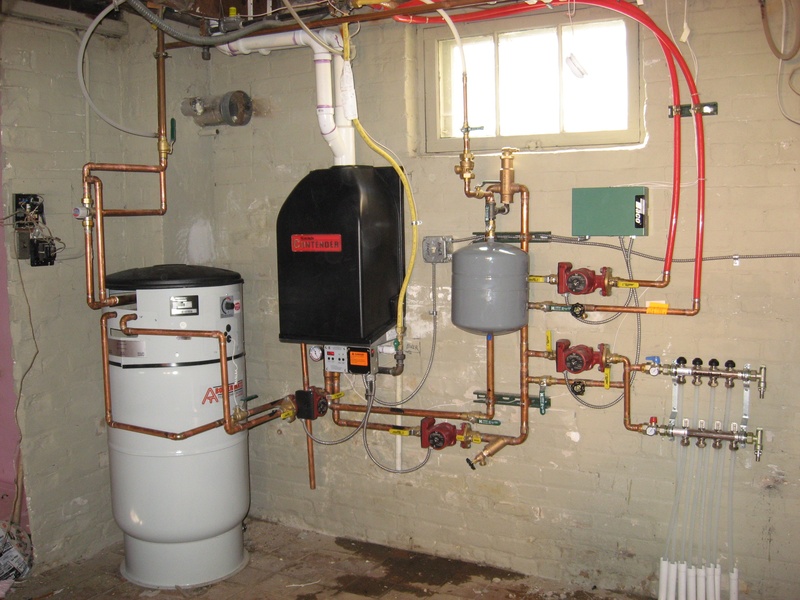 Heating system upgrades are a great way to help you save energy and money. Though upgrading may seem like an intimidating project, you can break it down into manageable steps. Americans are now spending less on energy as a percentage of income than ever recorded. That’s a finding from a recent study by Bloomberg New Energy Finance. 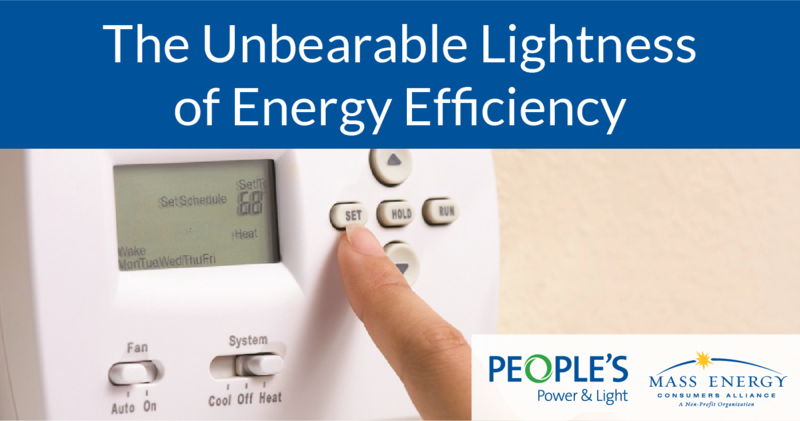 On average, consumers spend just four percent of their incomes on electricity, heat, and transportation. This statistic is a clear pushback against those who would say that “we cannot afford clean energy.” It also points out that our economy has changed over the years in such a way that we don’t need to burn as much stuff in order to make a living. We talk a lot about the need to reduce our reliance on fossil fuels to fight climate change. We run programs and support policies in an effort meet our states' greenhouse gas emissions reduction goals: in Massachusetts, the statutory requirements of the Global Warming Solutions Act, in Rhode Island, the Resilient Rhode Island Act. 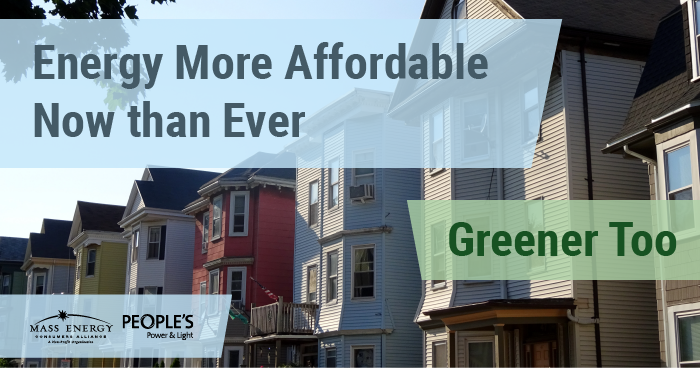 With our climate going haywire (see the record-setting droughts, floods, and heat waves of 2016) and the emissions reductions of electric vehicles, climate change is one of the reasons we launched Drive Green with Mass Energy and People's Power & Light. But, setting climate change aside for a moment (a big ask, we know), replacing internal combustion engines on our roads with electric vehicles should still be a state priority. Why? As a twenty-something renting an apartment, I personally don’t have much incentive to update my heating system or install insulation for the sake of energy efficiency. In fact, since I do not own the apartment, I would need my landlord to authorize any large scale construction projects. That being said, it was still worth the two hours I took out of a workday to get a no-cost home energy assessment of my two-bedroom apartment. And it paid off! The time was well spent. 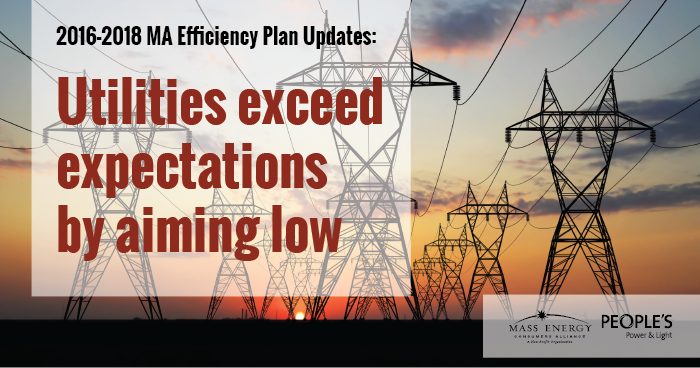 Half-way through the first year of the 2016-2018 Efficiency Plan and utilities are on pace to be handsomely rewarded as they surpass the low goals set for themselves. Readers of this blog know that I represent Massachusetts’ nonprofits on the state’s Energy Efficiency Advisory Council (EEAC). The EEAC is the body responsible for overseeing development and monitoring implementation of the state’s utility-run energy efficiency programs. Readers will recall that a year ago I voted against the Three-Year Plan proposed by the utilities administering energy efficiency programs. 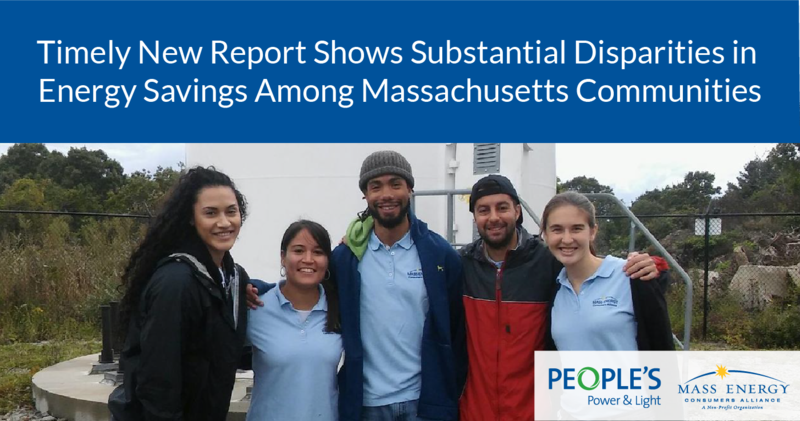 As non-profit consumer advocacy organizations that have been running a Discount Heating Oil Service for 34 years, Mass Energy and People’s Power & Light want our members to save money. Savings that could be put towards making your home more energy efficient and reducing its carbon footprint. 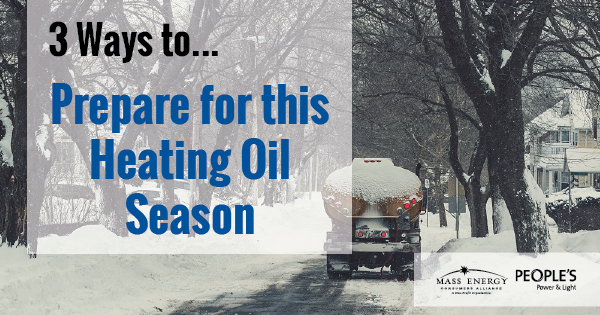 Here are some steps you can take to maintain your heating system’s efficiency, reduce your home’s energy consumption, and spread out your oil bills into predictable monthly payments.